Sophie graduated from Otago as a physiotherapist in 1990 and started her horse therapy training in the UK in 1992. Since then she has been working in a private physio practice and has locumed in several different countries for both horse physio and humans. In 2014 Sophie decided to focus more on the riders as there have been very few people in New Zealand concentrating on rider performance. She started her Equipilates™ path with Lindsay in 2014. Sophie tries to travel annually to the UK to increase her knowledge and learning and has been involved with several research projects. Sophie treats riders from home both for injuries (she is ACC registered) and Equipilates™ off horse assessments. 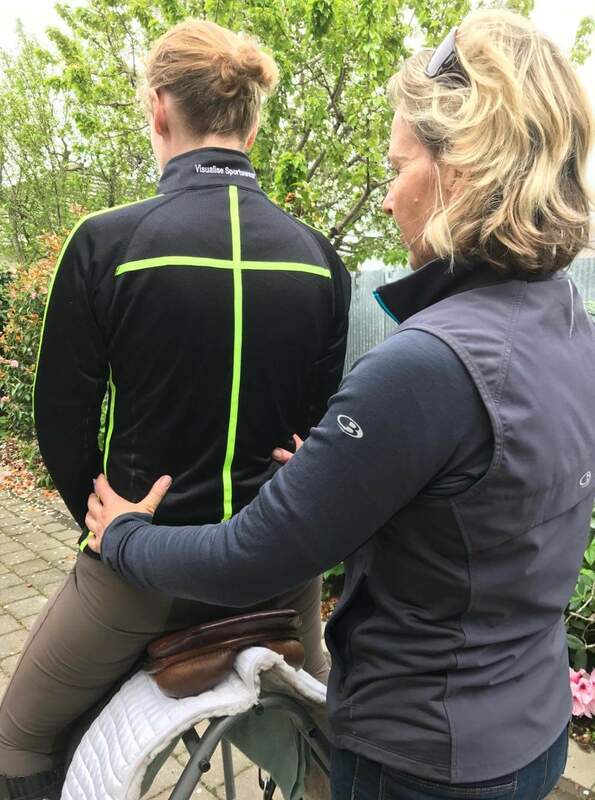 She also runs clinics around the country for on horse and off horse and education sessions, and runs evening sessions within the Christchurch area.